We have this question posted to us all the time in the summer. 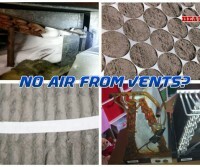 We thought we’d post the answer here and also some pictures we’ve taken of this problem of air not blowing through vents. Cold air not blowing through vents or barely coming out. The central air conditioner in my home is not cooling down the house at all. We’ve been running the A/C unit all day and the house won’t cool down. If you put your hand in front of the vents you barely feel any air coming through. I tried to turn it off and on again but that didn’t work either. I also turned the thermostat down to 67, but the house will not cool off and it’s almost 85° in here. I’m wondering if the unit needs to be replaced? It’s only 7 years old and we have a warranty, but I cannot get service out here for at least another 5 days as they are backed up. I would appreciate any help you could offer! So the question is about air not blowing through your vents or barely blowing air through vents in your home. 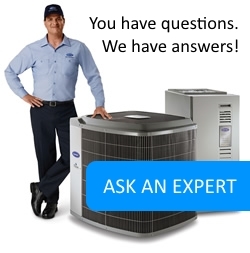 The simple answer could very well be your furnace filter is clogged or has gone way beyond it’s life cycle (typically 3 months). Cold air not blowing through vents, or barely any air blowing through your vents is also a sign that your coil has now clogged with ice. Correct, real ice (pictured below of actual ice build up)! This is why we suggest you SHUT DOWN your system before we arrive so that we can properly fix, clean and adjust the unit. Not shutting down the cooling system can further damage to the system and also ruin parts, cause the motors to overheat as it has to continue to work to make the house cool enough for your thermostat to shut off. 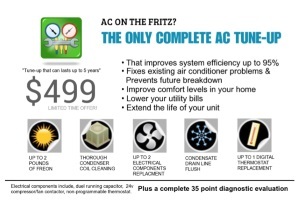 Not to mention the electric bill you’ll be facing by running a system that has not had proper preventive maintenance. 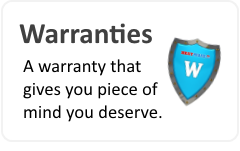 Wondering why your warranty support is “backed up”? It’s sad to state, but it is typical this time of year for some A/C repair shops to place warrantied service calls to the end of the queue. 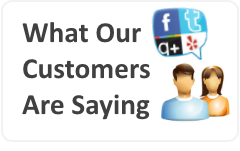 We’ve seen some shops in the past focus only on getting new customers and this in turn forces previous clients, even those under warranty, to wait. Heat Wave NC doesn’t make anyone wait. We don’t have to. We have the technicians on hand, the parts in stock and we’re open 24 hours per day! Our Raleigh HVAC team is committed to providing you, your family, and our community the quality service and attention you expect and deserve while using the most state of the art technology in HVAC maintenance & repair.